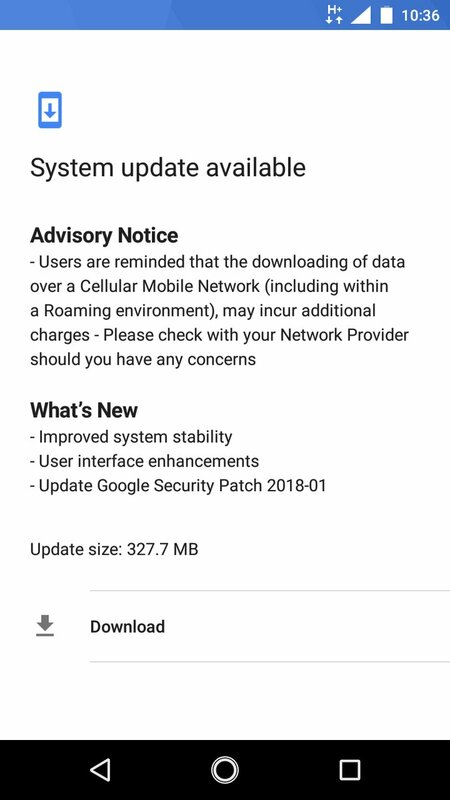 Nokia 2 started receiving Google’s January security patch. This update doesn’t just bring the security patch, but also some system stability updates and various user interface enhancements. Update is 327.7 MB large so update it over WiFi to save your data plan. I am not sure if the update is available for all the markets. HMD will probably phase the release of it so not all the markets will get it simultaneously. However, that doesn’t mean that you don’t need to start checking for the update availability every 10 minutes :). Please do tell us if you got it, what model, and if everything went OK so you could help others. #Nokia 2 has passed Bluetooth certification. Name confirmed!